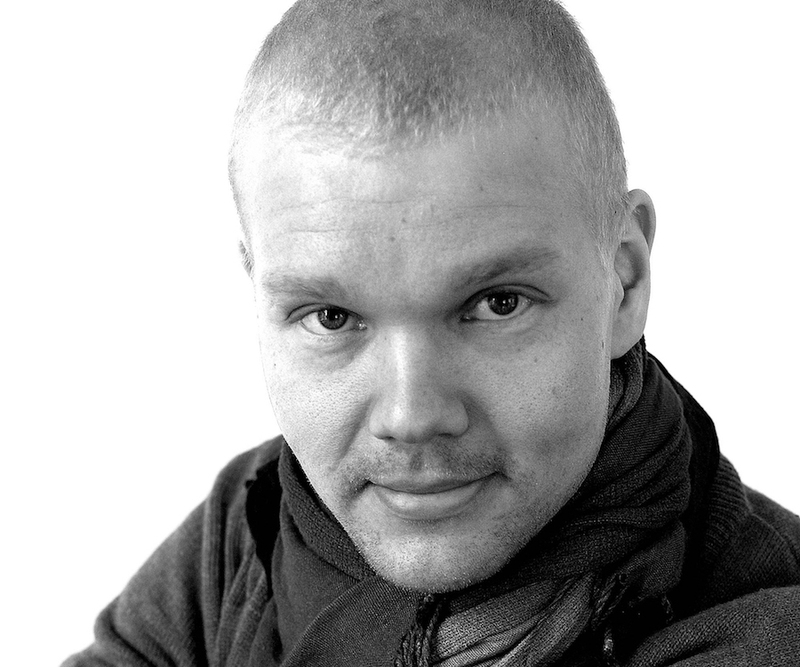 Saku Koistinen received his Master of Arts in Dance from the University of the Arts Helsinki in 2009. 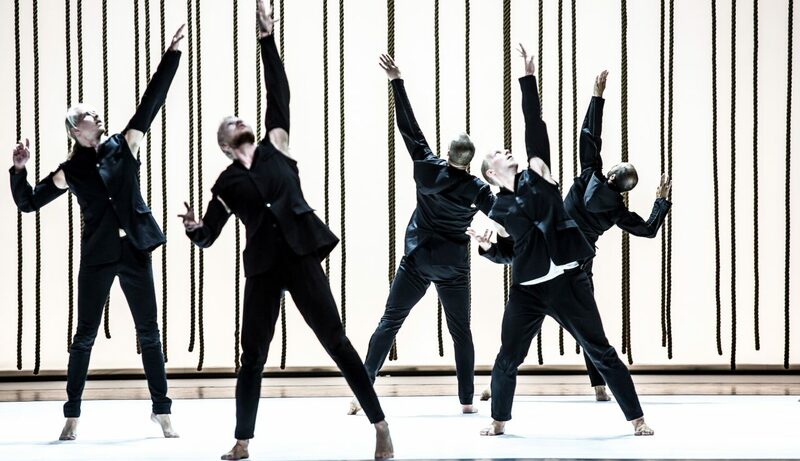 He has appeared in works by choreographers including Jorma Uotinen, Marjo Kuusela, Eeva Muilu, Michael Keegan-Dolan, Yuval Pick and contemporary theatre group Und er libet. Since 2010 he has been creating his own works, which have been performed in Finland, France, Czech Republic, Russia and India. Koistinen started as Artistic Director of Routa Company in August 2017. He has danced with Tero Saarinen Company since 2007, and is a part of the original Morphed cast.